← What’s in a name… What’s not? A rose by any other name? No! The putting out of the shingle – at last! I did it. AND wrote a book. Well today I just finished the painful process of hauling my stuff out into the open. I actually put out that sign tonight when i was sure enough I would have the advertised free book. 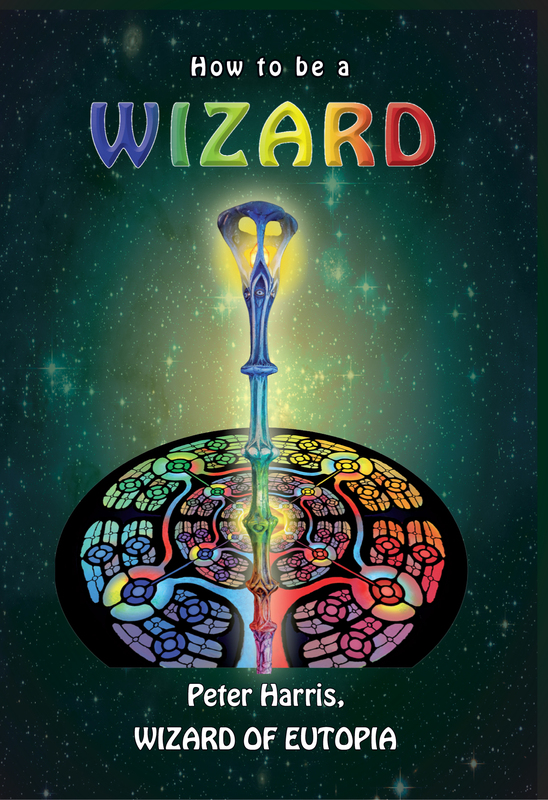 So, the best thing in writing the book today i got into what it IS to me to be a ‘wizard’, a believer in the Transcendental Order and synchronicity, and a would-be Defender of the True West. That is priceless. of course, especially when one has not gone there for a while due to immersion in mechanical details world weariness and a little too much coffee and not enough meditating and exercise…. The cover looks great and I look forward to reading the book. I applaud your courage in putting out the shingle and hope it leads to good things for you. This e-mail is only intended for the person(s) to whom it is addressed and may contain confidential information. Unless stated to the contrary, any opinions or comments are personal to the writer and do not represent the official view of the company. If you have received this e-mail in error, please notify us immediately by reply e-mail and then delete this message from your system. Please do not copy it or use it for any purposes, or disclose its contents to any other person. Thank you. From: Wizard Gifts Reply-To: Wizard Gifts Date: Thursday, 13 September 2012 11:45 PM To: Subject: [New post] The putting out of the shingle � at last! I did it. AND wrote a book. Yay!! 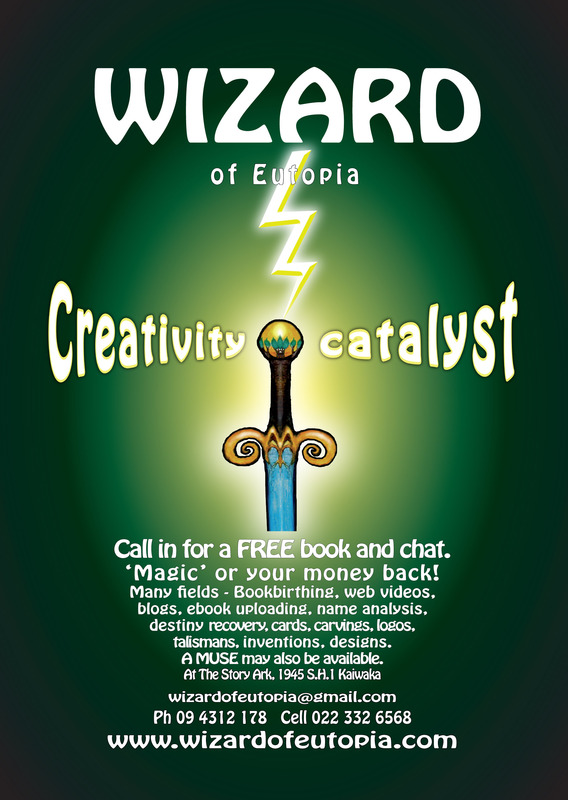 Hurrah for the Wizard. Well done Peter. I expect a free book on my way back. Won’t be coming back through until Tuesday now. 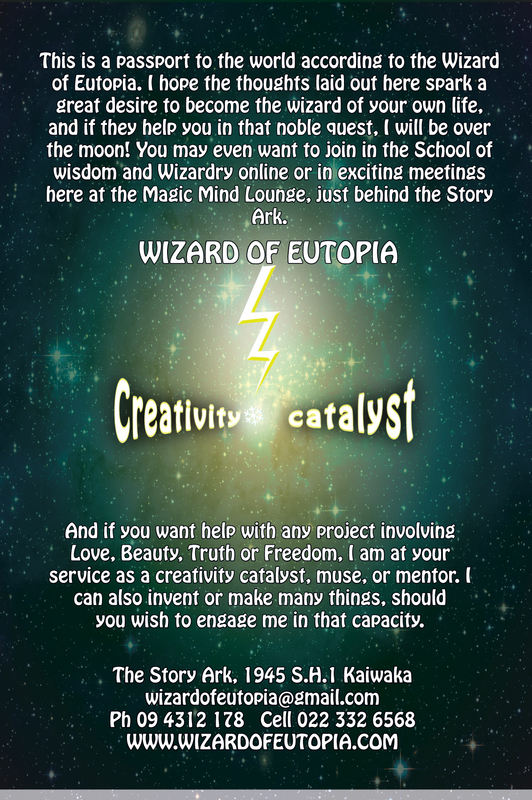 A nice design and ‘calling card’ for a wizard of all things creative and life! I have to give it to you for pursuing and sharing your creativity in so many ways. Wish you well, Peter.